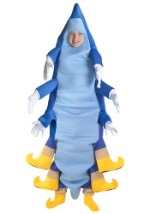 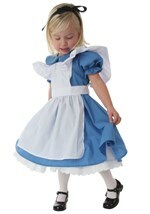 You'll find top quality kids Alice in Wonderland costumes and accessories when you shop our site. 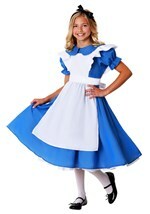 We offer many characters from the classic novel with styles that range from budget to deluxe. 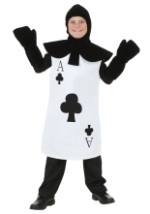 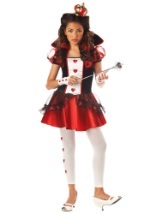 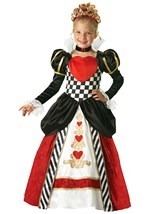 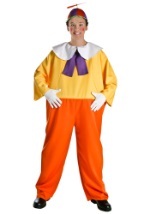 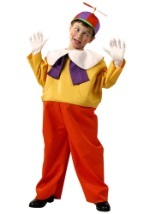 Find the best Alice and Queen of Hearts costumes for your girls and White Rabbit or Mad Hatter costumes for your boys. 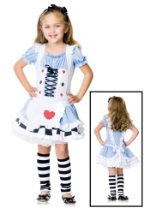 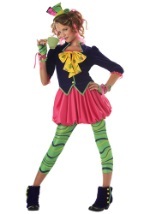 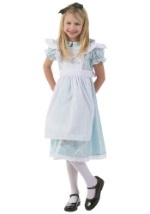 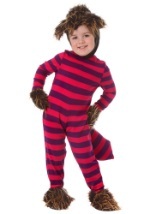 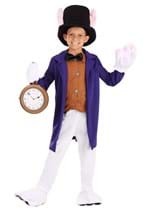 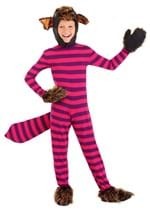 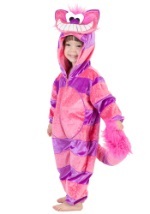 Then, let them personalize their costumes with our licensed Alice in Wonderland accessories.